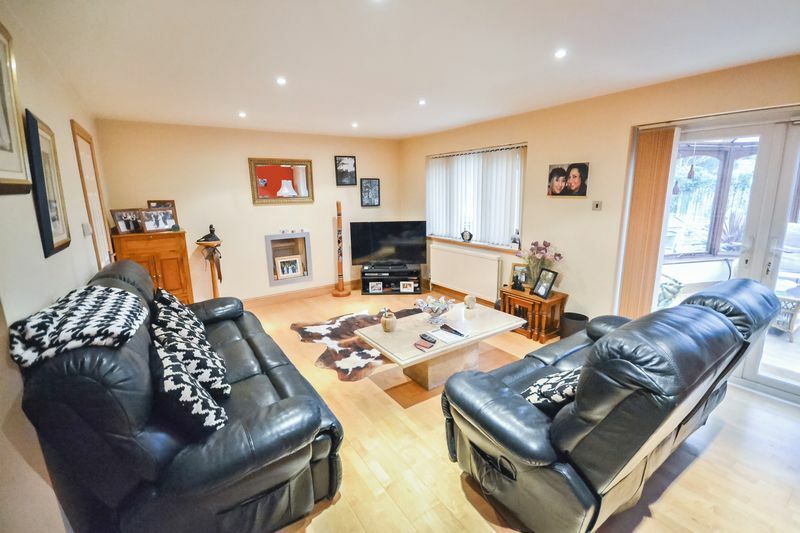 Fully detached four bedroom house in popular turning just off of the popular Central Avenue. 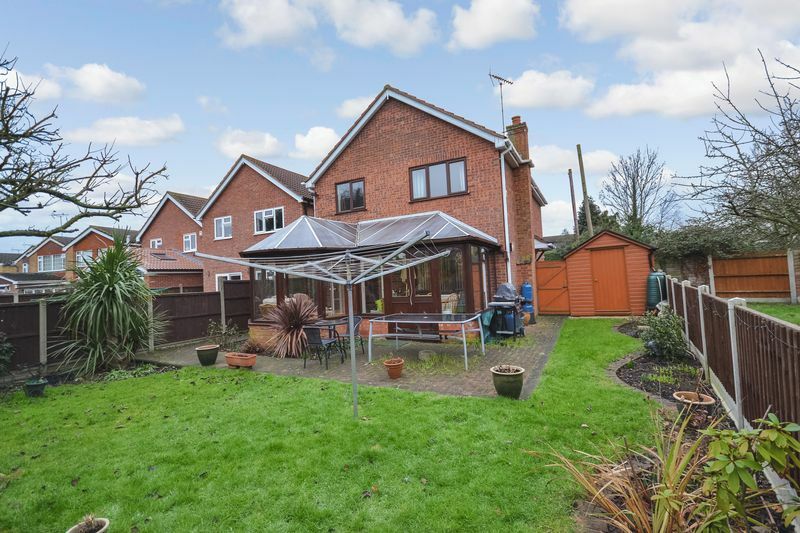 This fantastic property is spacious and well presented and is a fantastic family home. 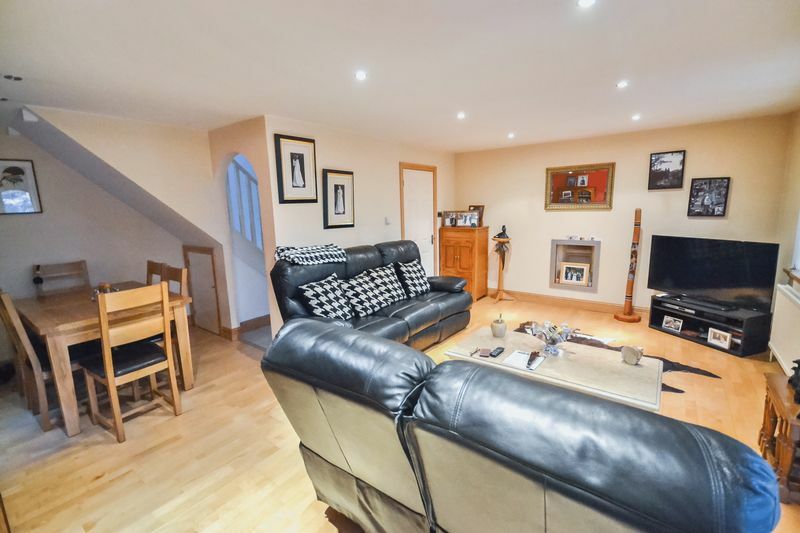 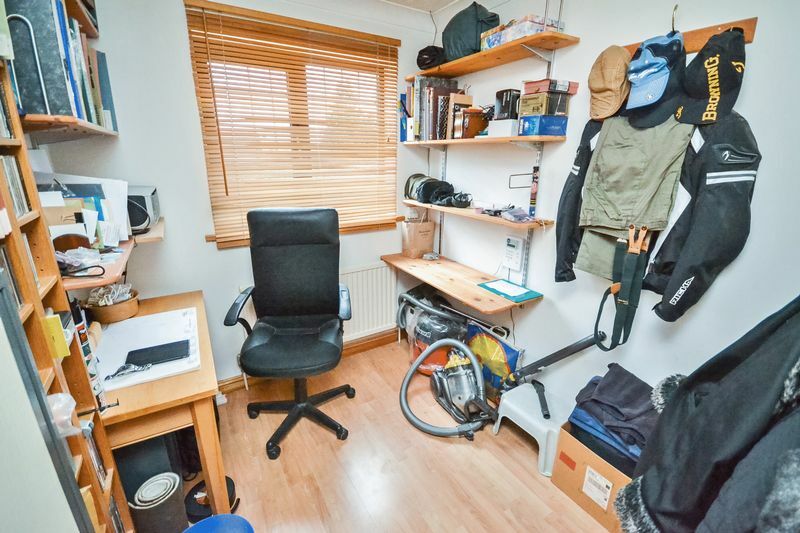 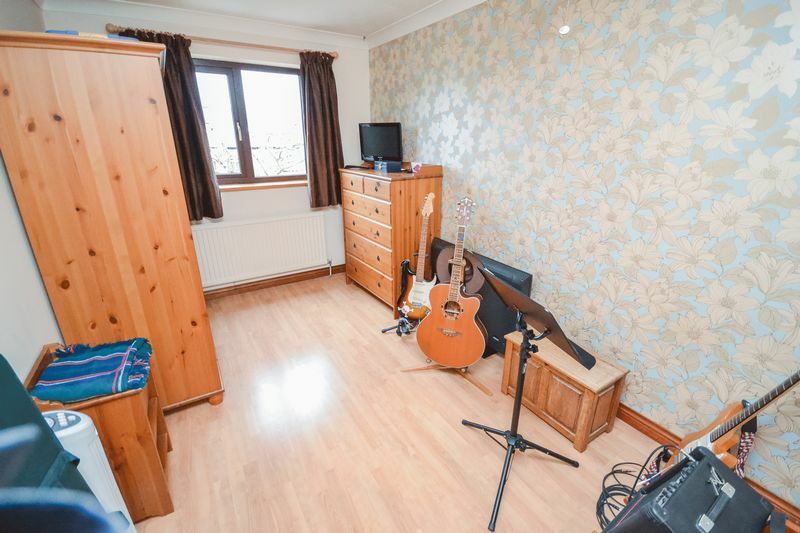 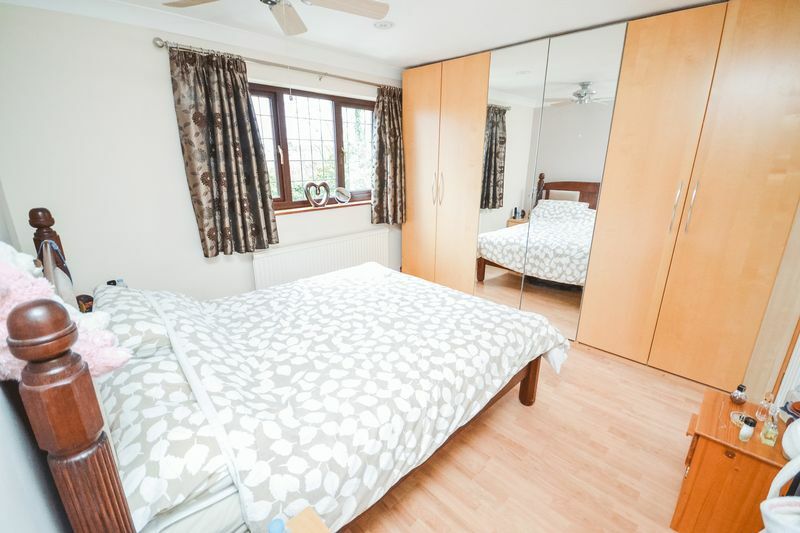 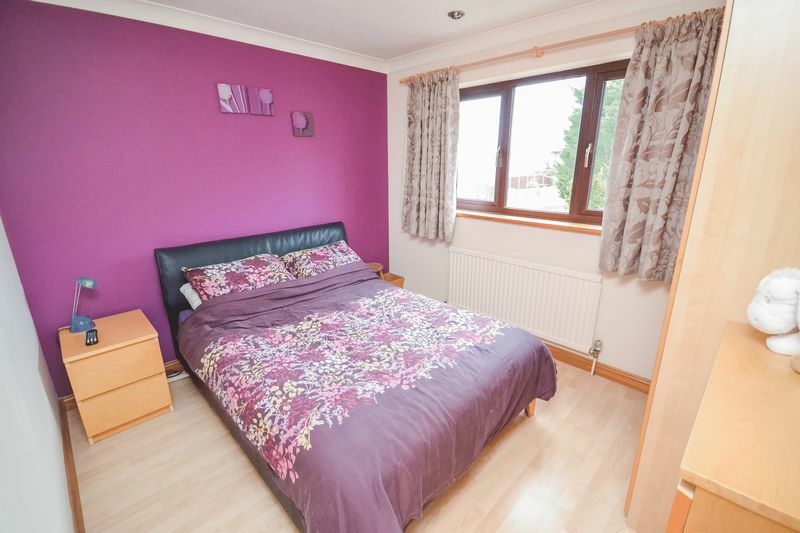 Well maintained throughout, this property offers fantastic features include. 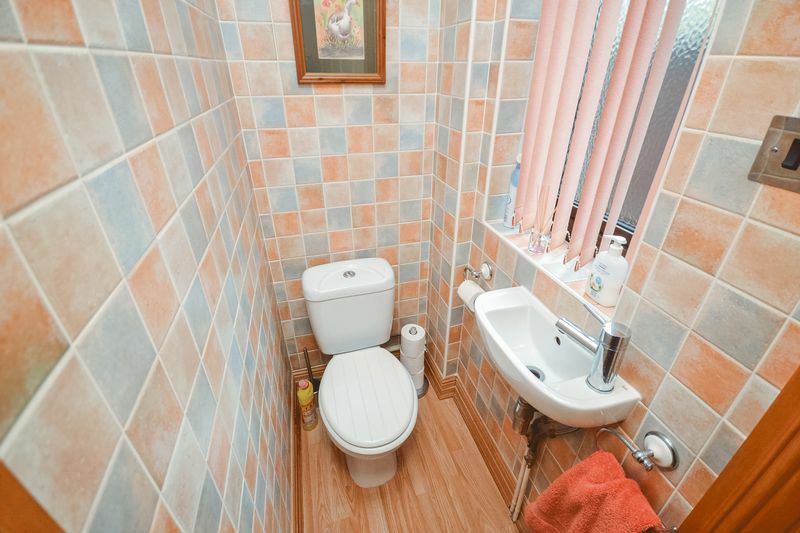 Side entrance leads to entrance hallway with ground floor WC. 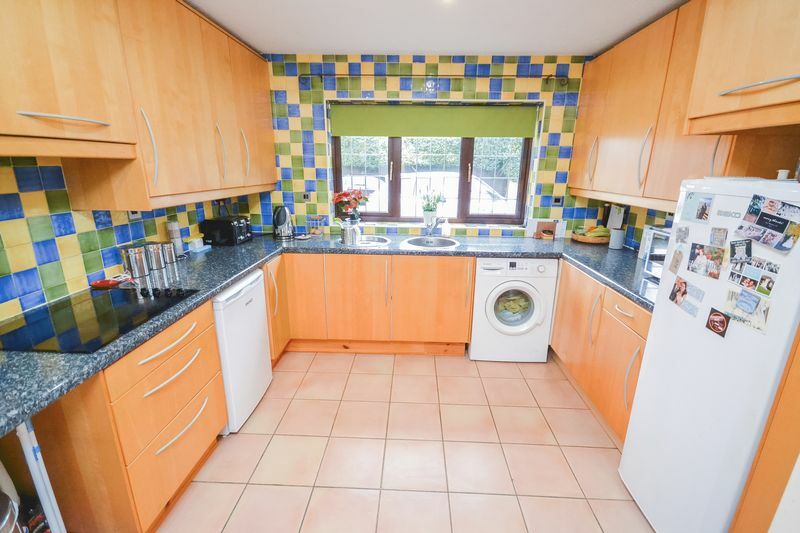 Modern fitted kitchen and excellent sized L-Shaped lounge/diner. 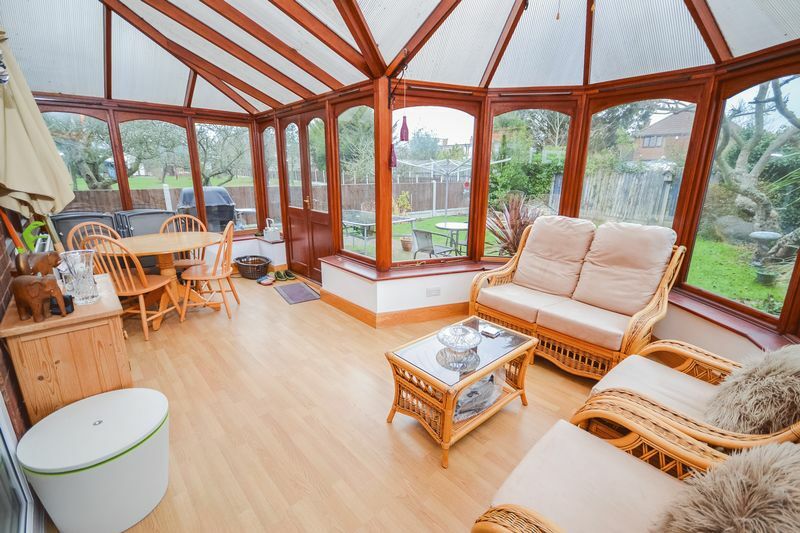 Lovely sized conservatory to rear too! 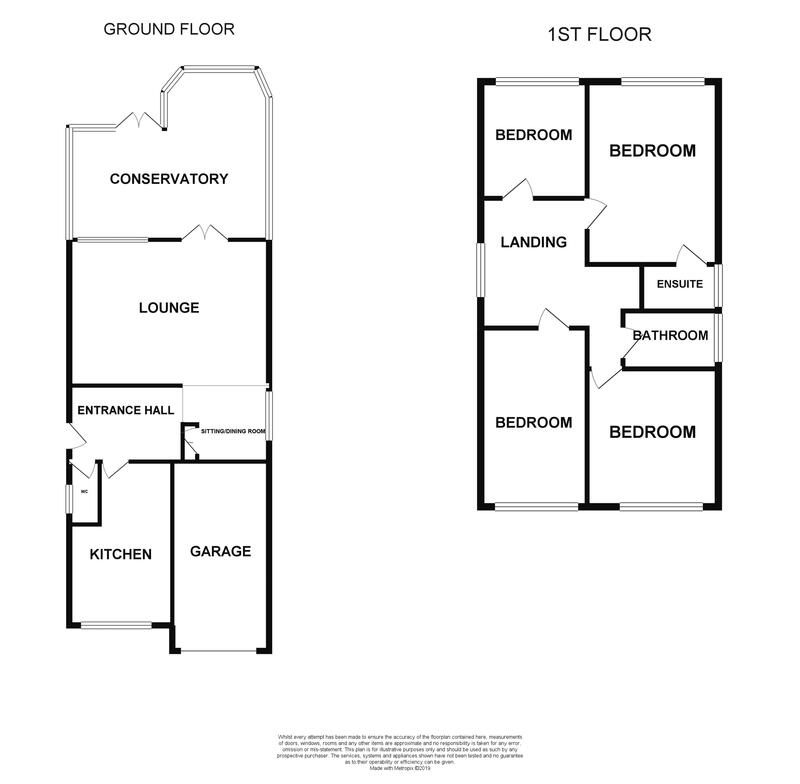 The first floor offers spacious landing, giving access to all four spacious bedrooms, the master of which has a en-suite shower. 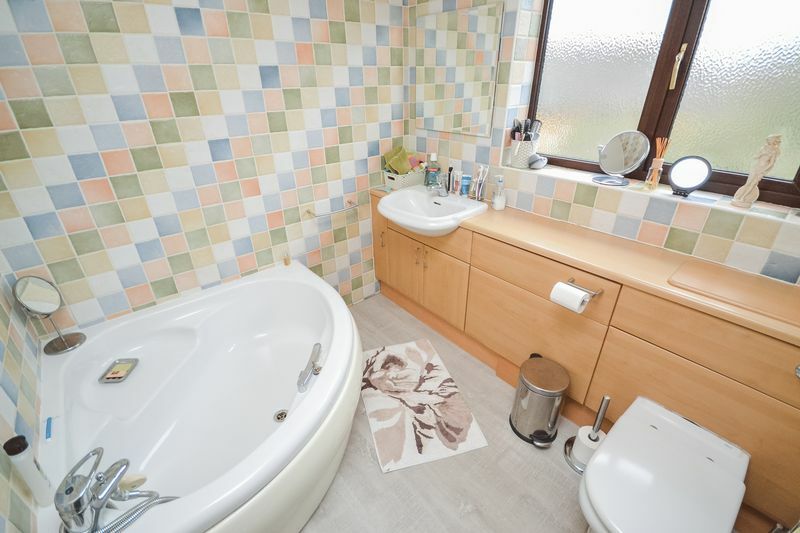 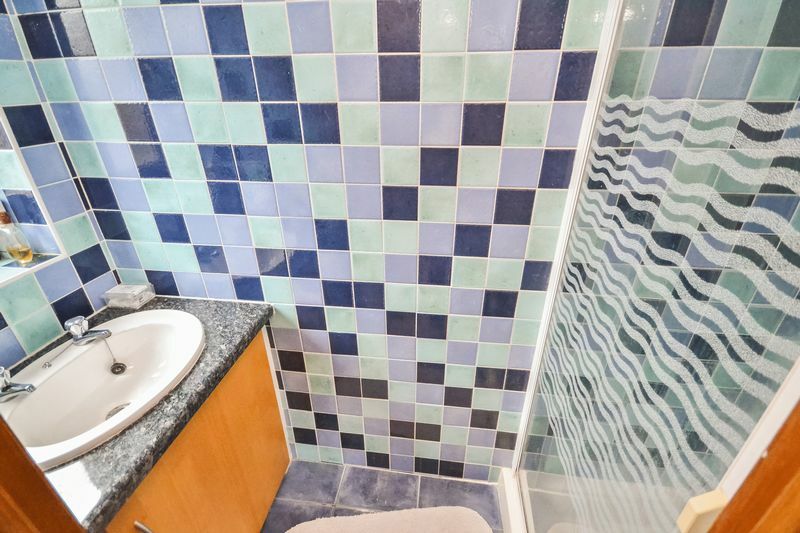 Large family bathroom too. 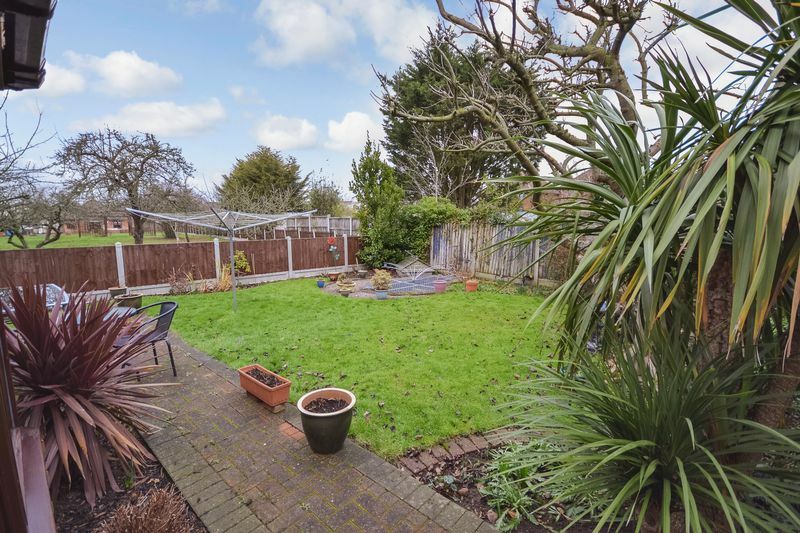 Externally the property offers un-overlooked rear garden, with off road parking on offer to front via own drive which leads to garage. 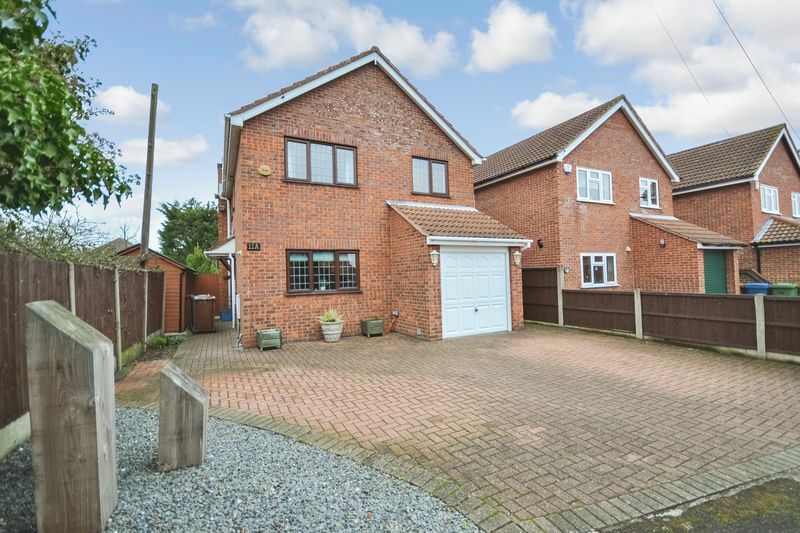 This fantastic family home must be viewed!